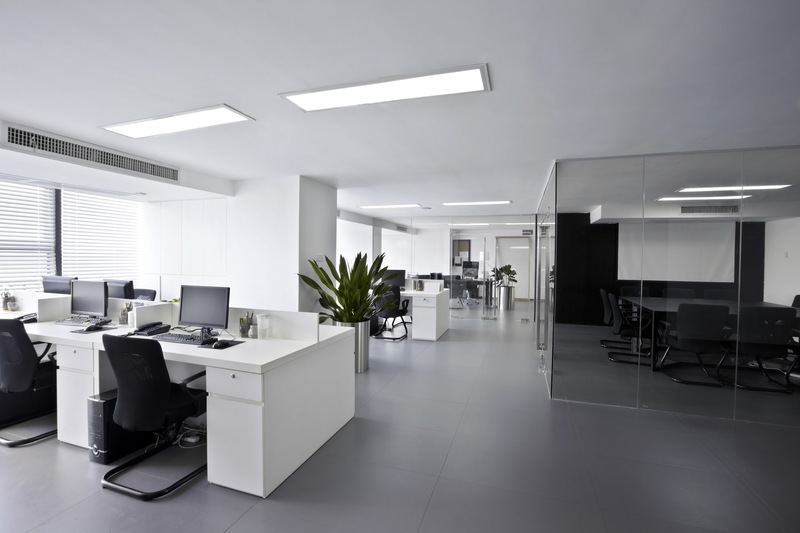 No matter what size your business is, it is important to provide your staff with a fresh, organised workspace and additionally a clean and tidy space for all clients that walk through your doors. The office interior is one of the very first impressions made on clients, even before they even get the chance to meet anyone. Therefore it is crucial to create a space with an inviting feel to it. At Otal Constructions, we specialise in utilising every aspect of commercial interiors in Brisbane. It doesn’t matter how small the space is, we maximise it for you through our attention to spatial design. Our team of highly trained, qualified professionals will help give your business the lift it needs. Whether you have an existing space that needs to be updated to suit the growing needs of your company, or you might be a business just starting out and need to create a lasting impression on your clients. Commercial interiors for office spaces are our specialty, with many satisfied customers coming back to us when they feel its time for a change to their office environment. Office refurbishments is another big part of what our company does, and goes hand in hand with commercial interiors. When you think commercial refurbishments, you may think dust flying through the air, loud noises and walkways covered in pieces of plasterboard. Fortunately at Otal Constructions, we understand your time is valuable and we make it our mission to provide prompt service with minimal interruptions to your work related activities. Of course with high quality results! Refurbishing your office space doesn’t have to be a taxing, drawn out process, in fact it should be a way of discovering new space and how to use it to suit the changing need of your business. Best of all, your initial consultation is absolutely free! Call our commercial interior designer in Brisbane today! CONTACT OTAL FOR AN EASY & STRESS-FREE COMMERCIAL FITOUT EXPERIENCE! With a free initial consultation and quote, there’s no reason to delay.